Thane is an important residential hub in Mumbai and the demand for quality homes in the area has been increasing over the years. 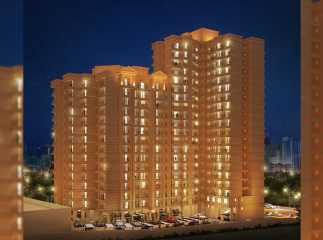 The leading real estate companies have come up with several residential complexes in the area in recent years. 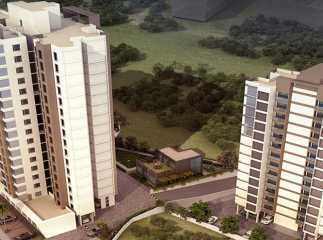 The reality industry in Thane is fast growing, due to the commercial importance of Mumbai. The city has a number of tourist attractions, including Gadkari Rangayatan, Talao Pali, and the Kopineshwar Temple. 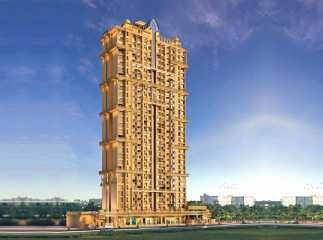 Homeowners from various parts of the city are keen on buying apartments in Thane. 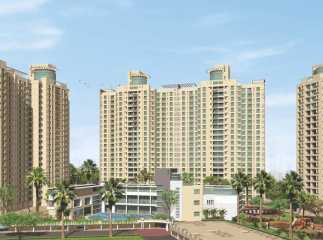 This has resulted in the growth of the real estate market in Thane. 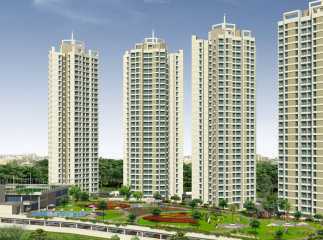 People looking for residential apartments in Thane can choose from a wide range of options. 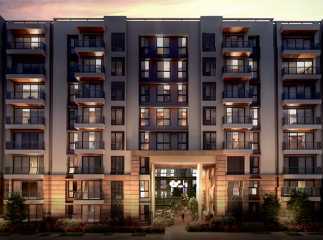 These apartments have been developed for the high-end buyers and middle-income groups. Besides, the government is launching affordable homes in the area. The economy of Thane is strong, and it has a good workforce for the agricultural activities. The important Rabi crops of the district include gram, wal and chavali. The industrial sector in Thane is well-developed, ensuring good employment opportunities for the residents. Thane has got a large number of large, medium and small-scale industries. 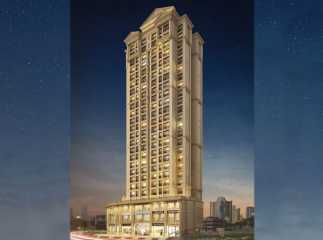 This commercial importance of the city is the key reason behind the high demand for Property in Mumbai . The manufacturing industry in Thane provides employment to a large number of employees. The important industries in the region include machine tools, boilers, prime movers, refrigerators, and accounting and computing machinery. 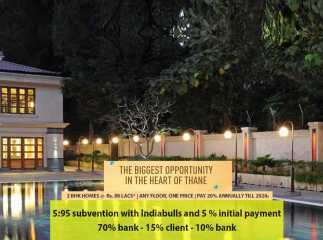 As a result, Thane attracts people from all over the country, creating a positive market sentiment in the investors. 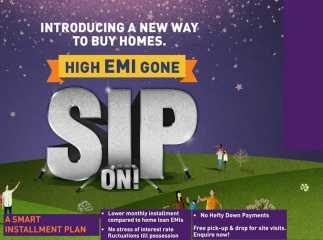 Evidently, the investments in residential properties in Thane have been soaring over the years. 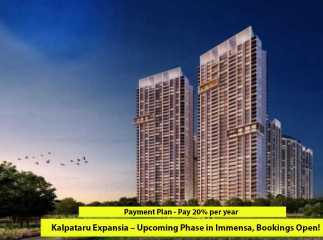 Infrastructure of Thane, Mumbai Thane has undergone a phenomenal growth in infrastructure in recent years. The well-developed transportation system in the city ensures a seamless connectivity to the important areas. Homeowners are looking for ready to move projects in Thane , and they can choose from a number of options. The, Thane Municipal Corporation has come up with the public transport facilities, which have strengthened the connectivity between important areas in Thane. The city is connected to the other important parts of the district through the transports operated by State Road Transport Corporation (MSRTC). 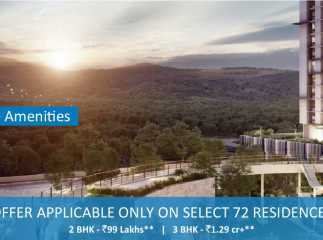 The residents can also avail the railway, which connects the city to key business zones around. As a result of an enriched infrastructure, the real estate economy in Thane has got a boost. The infrastructure and fast connectivity in the area are the key reasons behind the high demand for property in Thane. 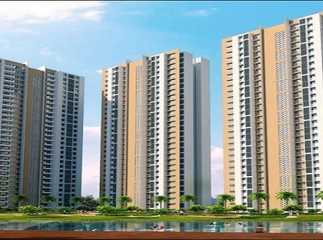 Homeowners can look out for property in Thane below 30 lakhs. Thane has 1136 projects in total, out of which 65 will be launching soon. 28 new projects are coming up in the area, while 316 projects are under construction. The area has 714 ready to move projects, while 13 projects have been kept on hold. 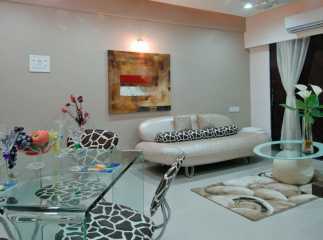 The prices of property in the area are rising and you can buy the 2 BHK property in Thane now. For investors and homeowners, this is the right time to invest in these properties.